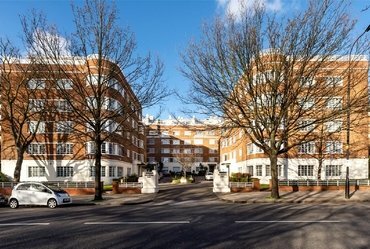 A well appointed, top floor apartment of approximately 1,277 sq ft which is situated in a desirable red brick mansion block with a resident caretaker. 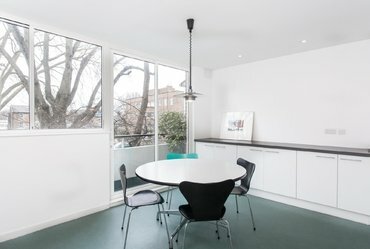 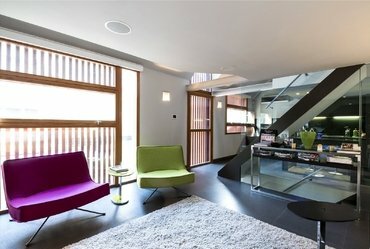 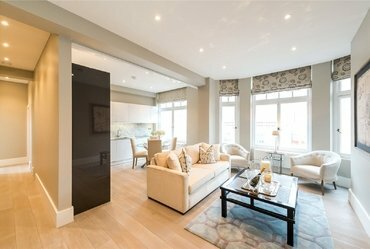 A newly refurbished, two bedroom apartment on the third floor (with lift), located in the heart of Marylebone. 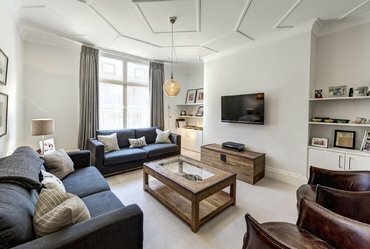 A tastefully refurbished, two bedroom, third floor flat (with lift) situated within this attractive Georgian house conversion, which is located in the heart of Marylebone Village. 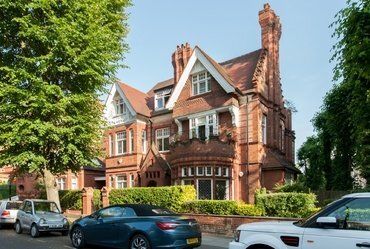 An exceptional three bedroom, two bathroom, garden apartment forming part of an impressive Victorian detached house. 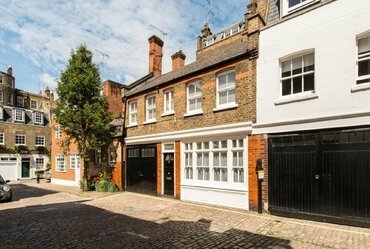 A rare opportunity to buy a pretty freehold mews with a garage in a wonderfully central Marylebone location. 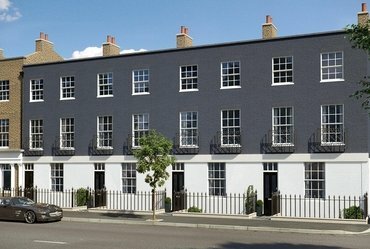 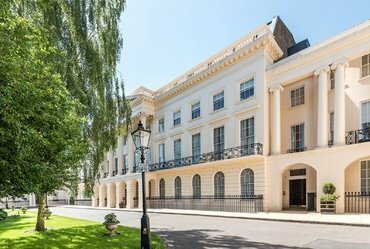 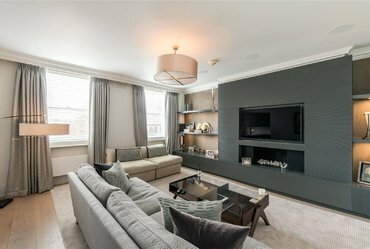 A unique opportunity to acquire an outstanding, high specification, London residence, positioned literally moments from the open spaces of Regent's Park.